Created symlink /run/systemd/system/run-user-120.mount → /dev/null. Otherwise gparted does not start … ??? 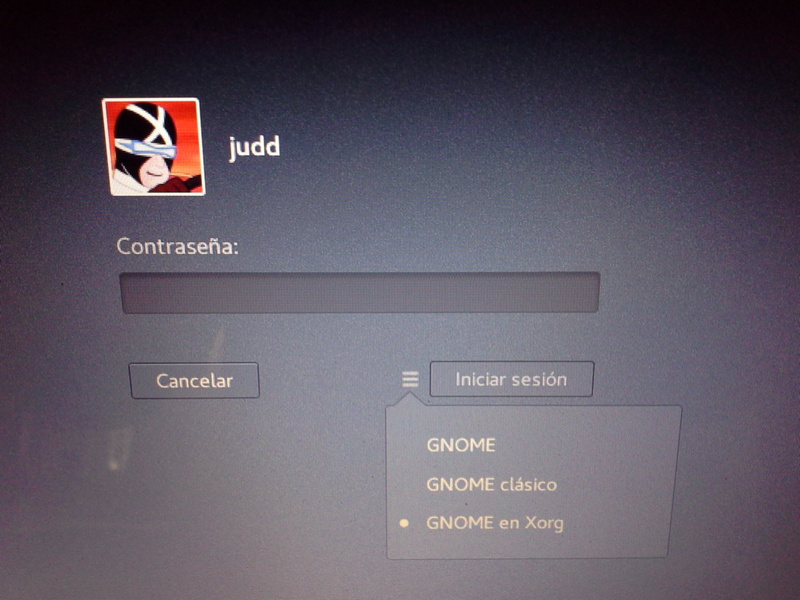 Then it’s like Wayland and Xorg are mixed since I do not appear in the Wayland login option … I do not know why? Okay, now I understood, thank you very much!